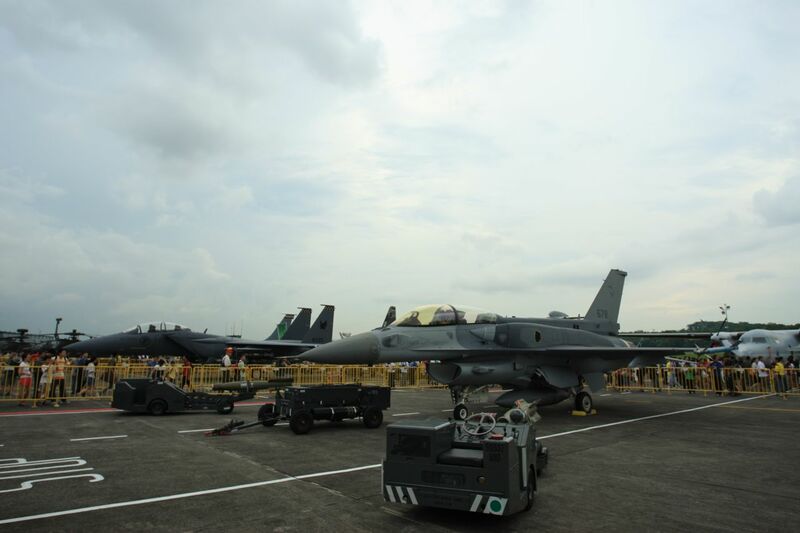 The RSAF Open House was back in action again from 28th to 29th May 2011, opened to the public for them to visit Paya Lebar Air Base and have a first hand view of the fighter planes, helicopters, defense systems and the technology of the Republic of Singapore Air Force. 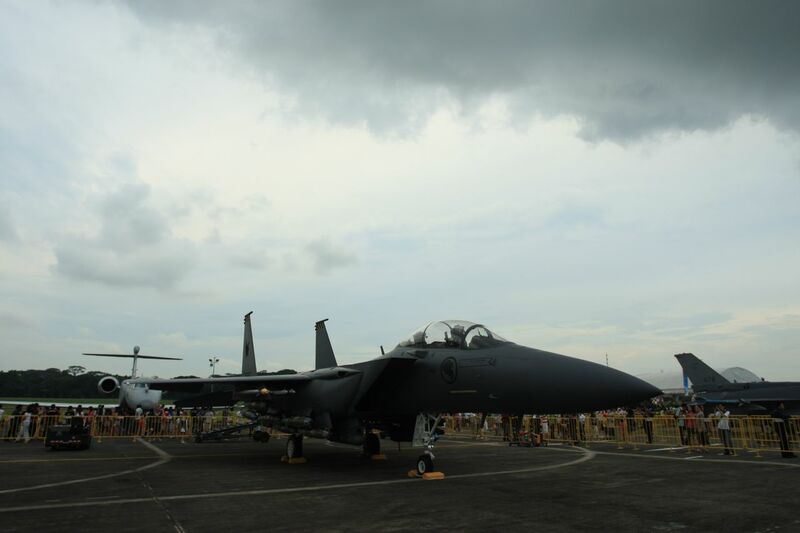 A popular event, there were many visitors coming to the RSAF Open House, families bringing their children, friends outing. It’s not just about the different types of aircraft on display, from the mighty F15SG Eagle and F16D Fighting Falcon, to the Apache, Chinook and Super Puma, not something and often that people from ordinary walks of life can get up near and close up to them, it was definitely a crowd puller with many photographs taken with the big birds or queuing up to take a sit inside the cockpit of the fighter jets or visiting the inside of the aircraft. 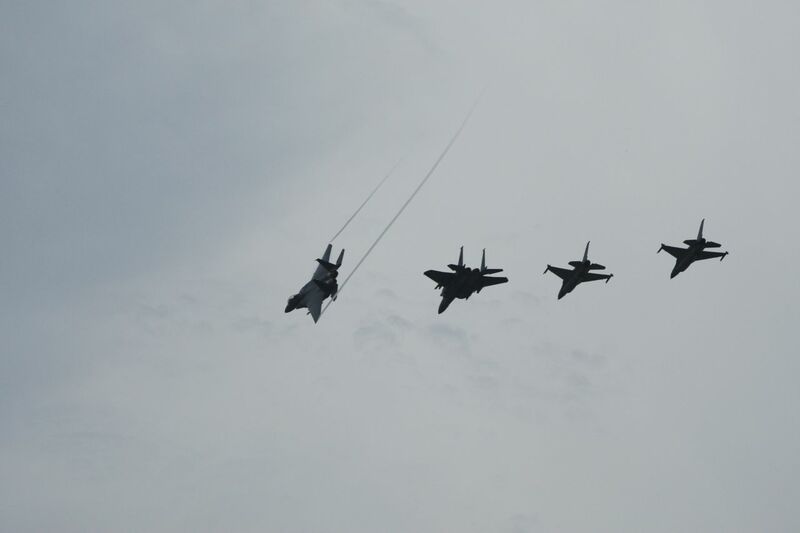 The next major draw would be the aerial display, showcasing the strengths of the air force and how they combined with the army to counter enemy situations and fight together. A crowd puller, with fans lining up the sidelines of the runaway to watch the aerial display.Being on the other end of the runway, I was away from the “main action” area, I was however able to capture the big birds in action flying in to land on the runway. Due to time constraints, I wasn’t able to visit the technology displays inside the hangars, look forward to the next RSAF Open House! 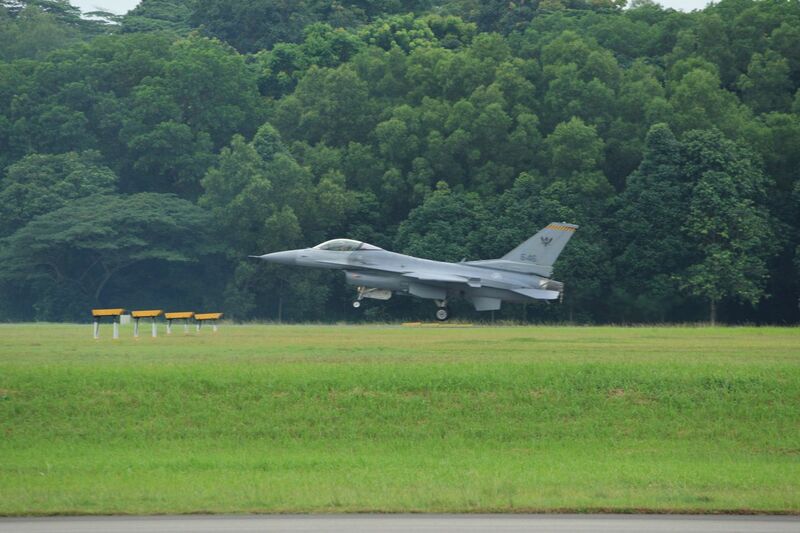 Oh for, nostalgic sake, do check out my RSAF Open House 2008 !